The Mineralia mini-collection is an exploration of eight innovative new weaves. 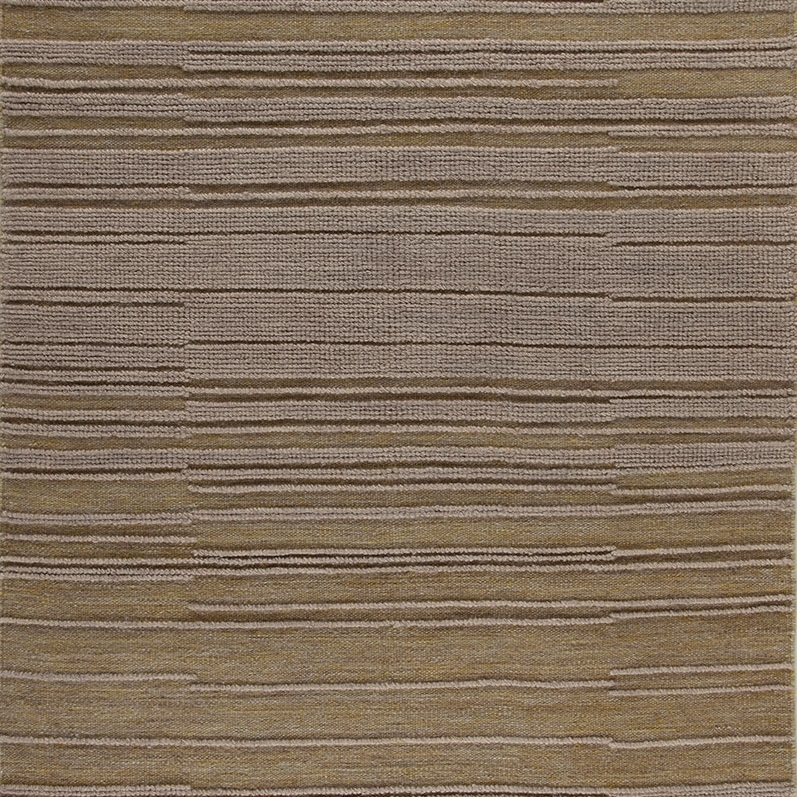 The refined flat-weaves are combined with Tibetan hand-knotted construction in our mills in Nepal. 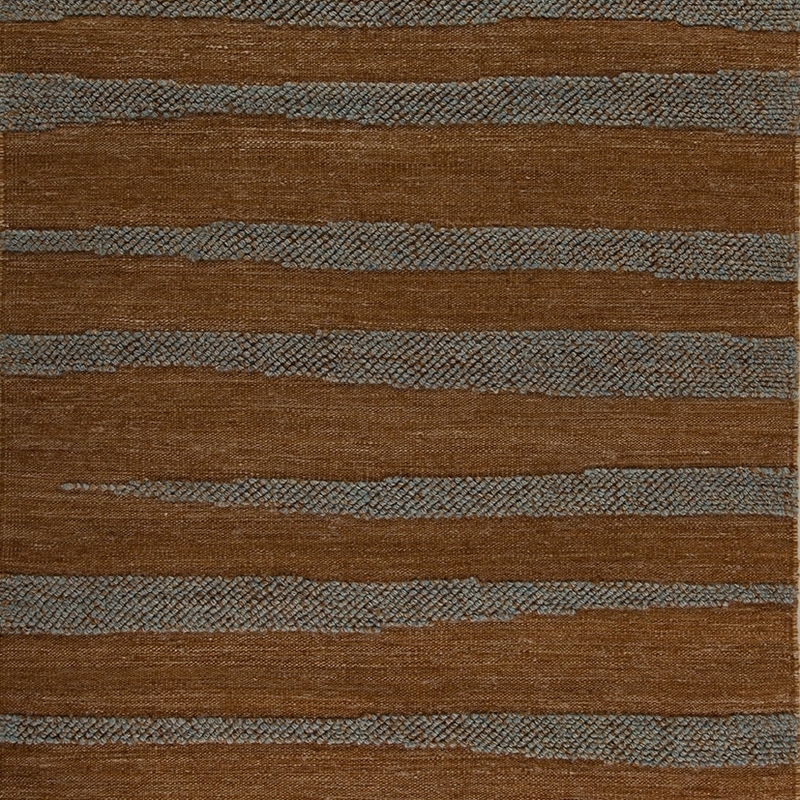 Mineralia is a testament to the fusion of two ancient traditions which, in combination, create a unique carpet. 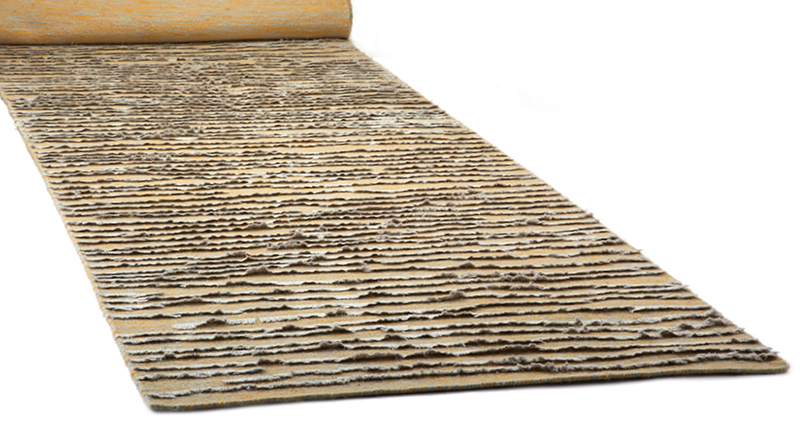 Inspired by the world of minerals, Mineralia celebrates the diversity of forms, color spectrums and transparencies that different varieties of minerals offer and the natural beauty that occurs under the influence of Earth’s chemistry. This collection uses wool, linen and silk fibers. The color palette is also inspired by the captivating tones found in the minerals.